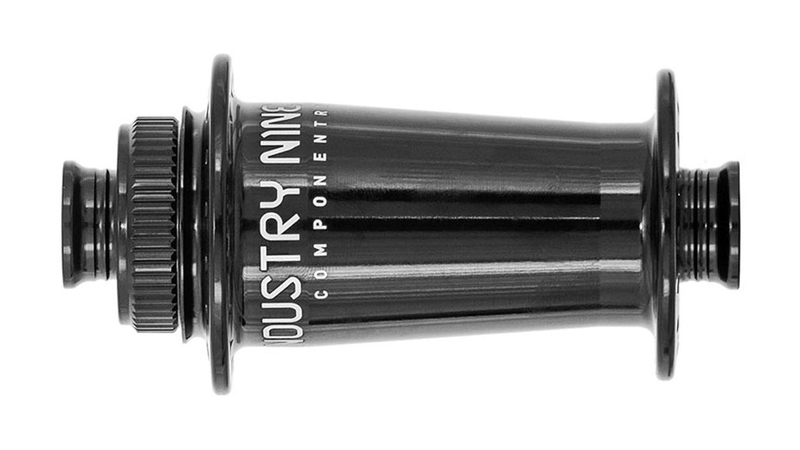 Looking for a custom set of wheels? Give our Gear Advisors a call at (888) 880-3811 to chat about custom color options and size variations. 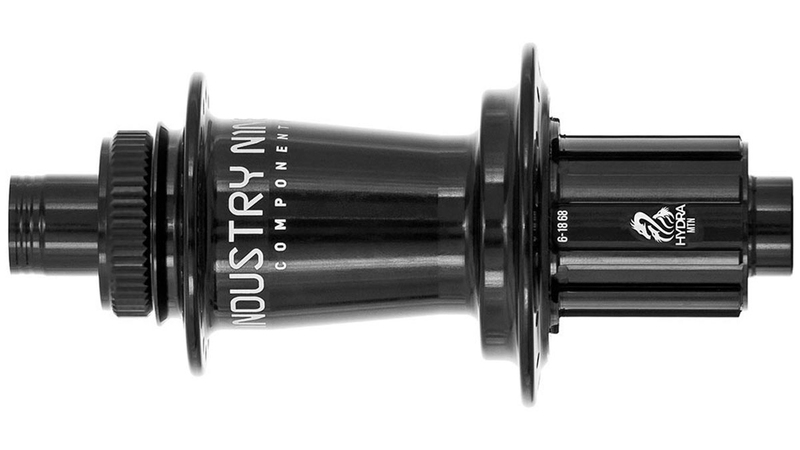 If Industry Nine makes it, chances are we can get it for you. 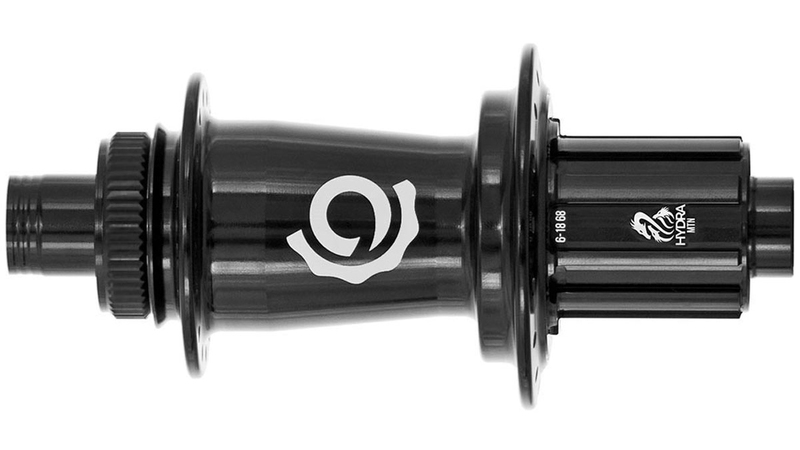 In 2013, Industry Nine changed the landscape of top-spec wheel builds by introducing the Torch Series, a hub driver with lightning quick 3 degrees of engagement. Never a team to be satisfied with the status quo, I9 set to work creating the next benchmark. After 2.5 years of planning, prototyping, and testing in labs and the real-world trails of Asheville, Hydra rewrites the rules with a monstrous leap to 690 points of engagement, or 0.52 degrees between each engagement. 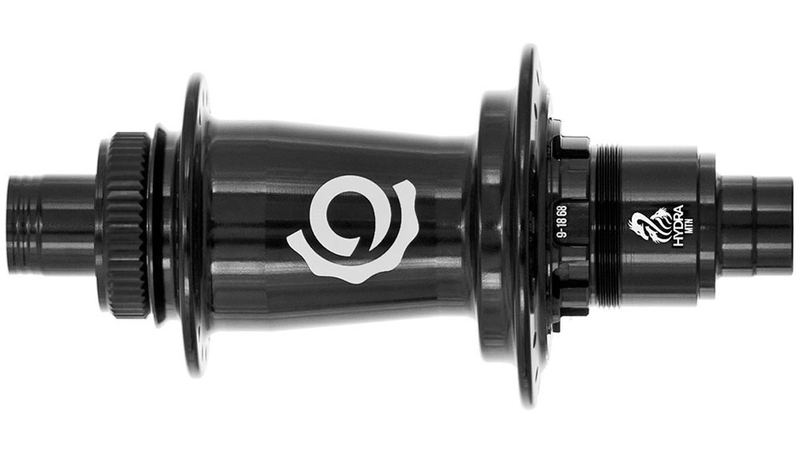 Using an independently-phased six pawl, 115 tooth drivering, Hydra’s drive system pushes the boundaries of hub technology to achieve something monumental. 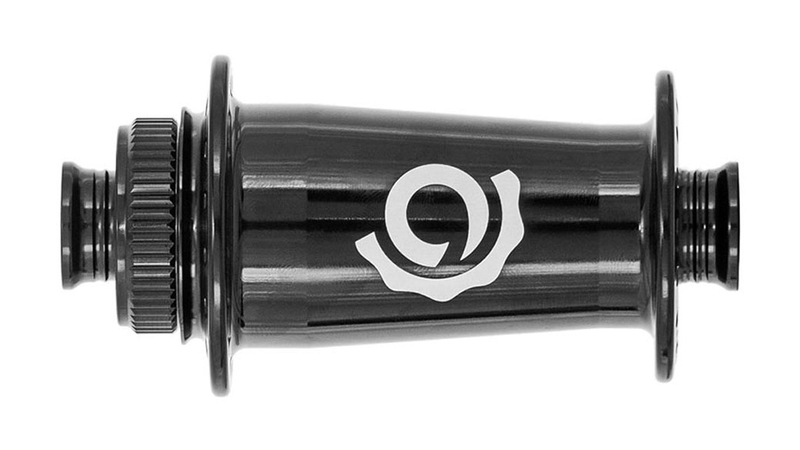 The trick behind Hydra’s insanely quick engagement is an innovative new design utilizes a continually phased system, creating a procession of engagement points between pawl and drivering. By utilizing the inherent flex of the axle, I9 was able to create positive second, third, or fourth pawl contact for even load force distribution. Another benefit of the Hydra design is its ability to temper uncontrolled axle and bearing movements, thus improving bearing life and decreasing resistance. Hydra provides a consistent, reliable engagement without overloading bearings, axles, or hub shells. 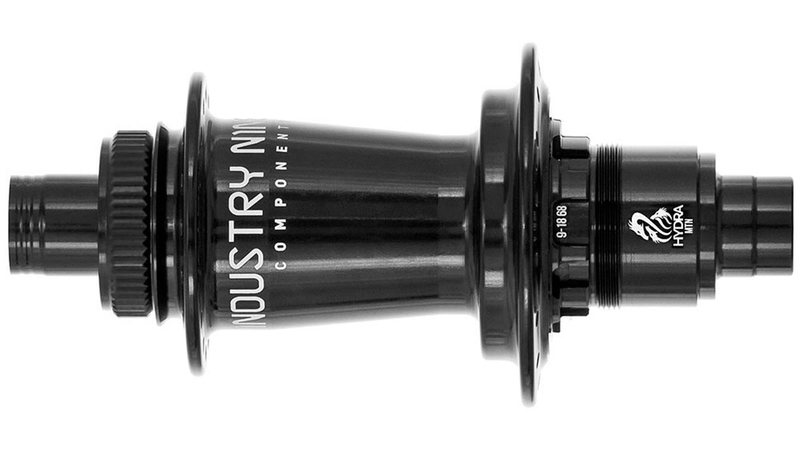 Every Classic mountain hub is made start to finish in I9’s Asheville, NC machine shop. From turning and milling bar stock 7075-T6 aluminum for shells, axles and encaps, wire EDM cutting A2 tool steel for pawls and driverings, to their own in-house anodization lab, every step of design, engineering, manufacturing and assembly is done on premises to exacting standards.